Mighty Morphin Power Rangers have been around since the ’70s. Originally known as the Super Sentai, it wasn’t until 1993 when Saban brought them to the United States that the world would come to know them as the Mighty Morphin Power Rangers. If you’re not familiar with who or what the Power Rangers are (have you lived under a rock for the last 20 years), they are a group of teenagers who receive superpowers and giant mech droids to save the world from evil magical monsters. With a new Power Rangers movie on the way, it is no surprise that we see a new game, although there doesn’t seem to be any correlation between the two other than they are both based on the same source material. In Saban’s Mighty Morphin Power Rangers: Mega Battle, we have gone back to 1993, bringing back the original cast, including the Green Ranger, Tommy. 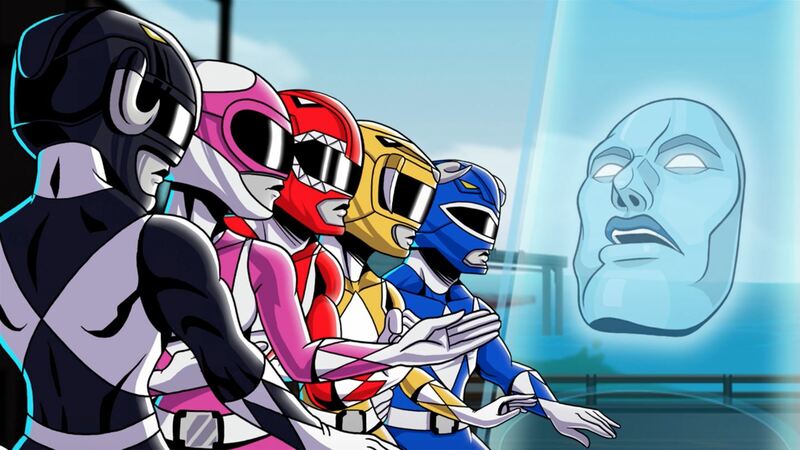 The whole gang, with the help of Lord Zordon and Alpha-5, are fighting to keep Rita Repulsa and Lord Zedd from destroying the earth. Sadly, though, the nostalgia factor is the only good thing this game has going for it. Between bad controls, boring gameplay and a lack of online co-op, this game feels like it might have originally been made in the ’90s. Tommy — He was the coolest character from the original series. As the Green Ranger, he initially looked like an enemy and then turned out to be the best leader the Rangers ever had. I mean, he was so impressive, that after he “died” they brought him back as the White Ranger. No White Ranger here, but that doesn’t change the fact that the kid in me is still overly excited to get to play as Tommy. 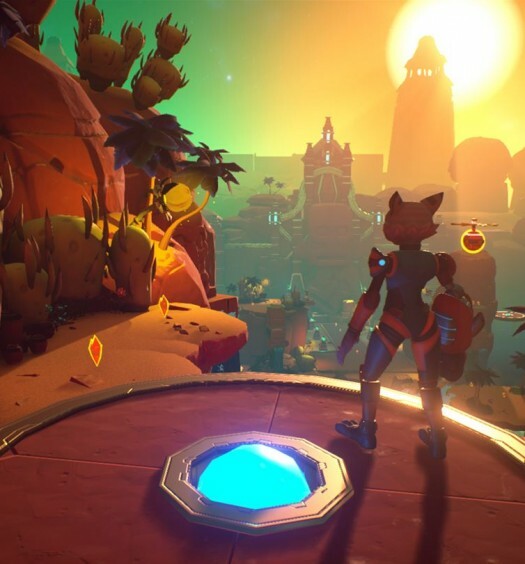 Couch co-op — Over the last year, we have a seen a huge resurgence in local co-op play and that is great. 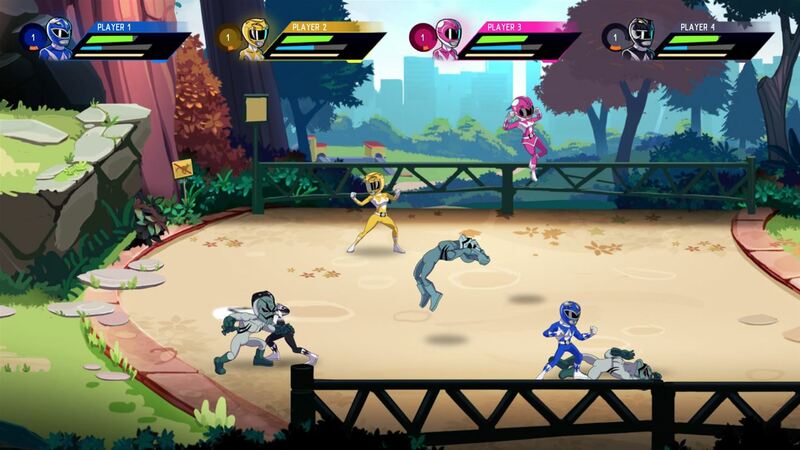 Saban’s Mighty Morphin Power Rangers: Mega Battle continues this trend and gives you the ability to play with four of your buddies, which is the best way to experience this game. Angel Grove’s Dojo — Like many other four player brawlers, this is the mode that allows you and your friends to beat each other up. Select your favorite ranger and see if you can hold your own against everyone. The only downside to this mode is you can only access it after you beat the game, which I do feel is a miss-step, but at least it’s in there. 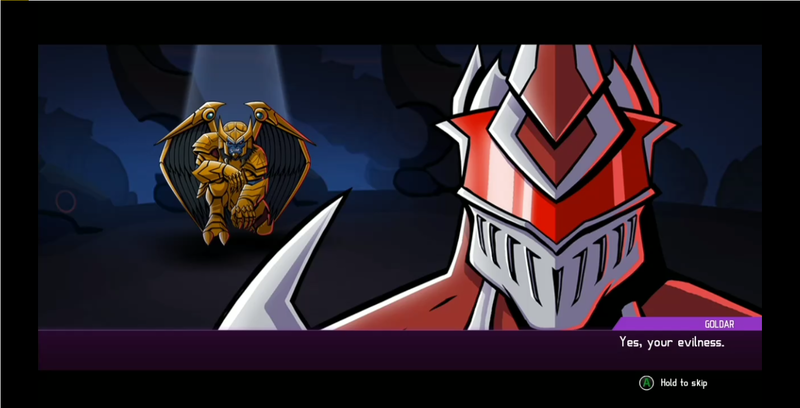 Boss battles — Every boss battle is made up of three parts and they all feel generic. First, you fight the monster as the Rangers. Then, you get into the Megazord and shoot your cannon at set markers on the boss. Finally, to finish it off, you get to do a bunch of quick-time button mashing for the final fisticuffs — this is stupid and boring. The Megazord fighting the giant monster was the one thing I was excited for all the way through the first stage. 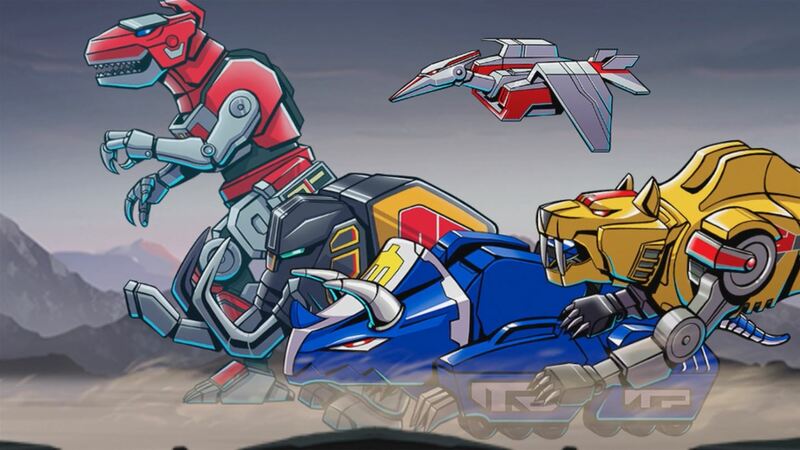 I can’t even begin to express my level of disappointment when I finally realized I would never get to control any of the Zords individually or the Megazord in any way. Controls — Why does it feel like the only thing I am supposed to use to move around is the D-pad? I mean honestly, there is no diagonal movement in this game. You can go left, right, up or down, but not at an angle. Did they forget it was 2017 and we have analog sticks now? Many times, the D-pad just doesn’t work when you’re trying to move around. If you are holding a direction before you get control of your character, after a cut scene or before getting back up after being knocked down in a fight, you won’t be going anywhere. You will have to release the direction and press it again. For some reason, it just doesn’t register that you are pressing anything. No online — Maybe they thought that this game would appeal to the young crowd and parents wouldn’t let their kids go online to play. That’s just a guess of mine, but if that’s what they were thinking, then they were way off. 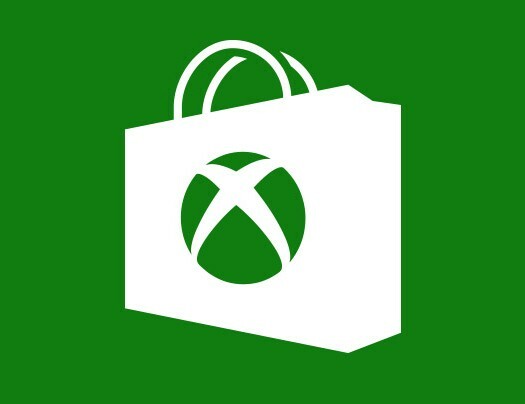 I feel like the average purchaser of this game is over 25 and has a Gold membership. The local co-op is nice, don’t get me wrong, I appreciate that. But, it does nothing to help my friends and me, who no longer live in the same city or even state for that matter. How are we supposed to play together and relive our childhood memories? Saban’s Mighty Morphin Power Rangers: Mega Battle looks great and sparks so many nostalgic memories for me, but that is where any happiness from this stops. The game itself is basically hot garbage in a pretty multi-colored wrapper. The boss battles are lackluster, controls are horrible and the story is generic at best, even for a Power Rangers story. The only factor that makes this game even worth considering, is if you have grown up loving the spandex-clad superheroes and even then, I would highly suggest waiting till it is on sale. Saban’s Mighty Morphin Power Rangers: Mega Battle was developed by Bamtang Games and published by Bandai Namco Entertainment America Inc. It was released on January 16, 2017 for $14.99. A copy was provided for review purposes.